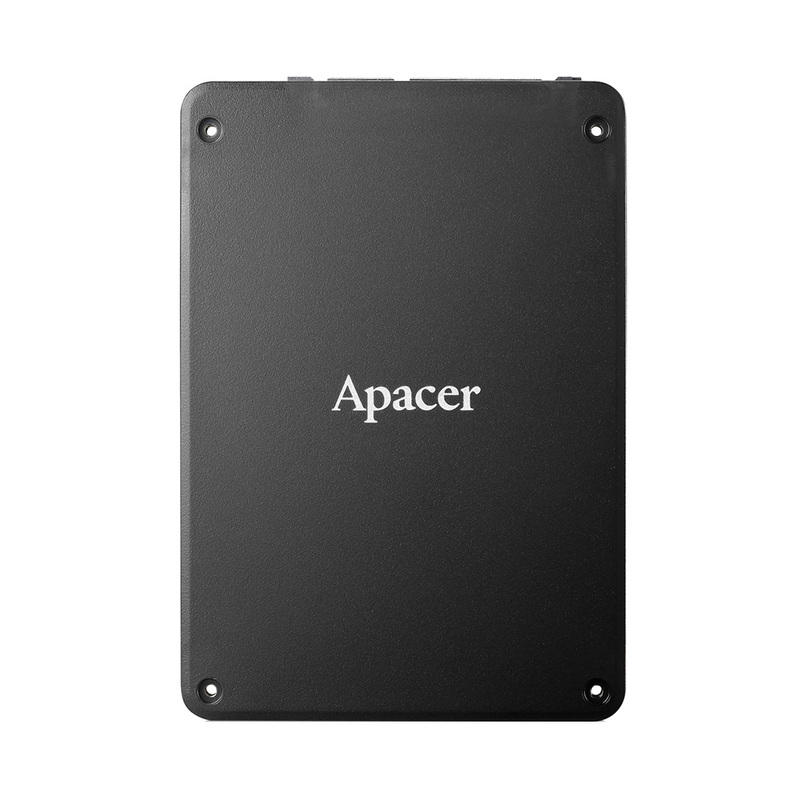 Solid State Drives use flash memory, a series of floating gate transistors (signalling on and off as 1 and 0) or memory cells. These cells are set on a die 2 dimensionally, side-by-side as memory blocks. As developments in cell technology have happened, we’ve been able to fit more and more memory blocks onto a single die, giving more capacity. This Single Level Cell (SLC) method has one bit per cell which allows for higher speeds, but cells can be divided up into multiple levels of charge. 4 levels of charge for 2 bits of data per cell is known as a Multi Level Cell (MLC) and 8 levels of charge for 3 bits of data per cell is a Triple Level Cell (TLC). Adding more layers increases the capacity of storage but decreases the speed as the different levels of charge need to be differentiated. All of these cell types however, remain on a 2 dimensional flat plane. Assured Systems is consistently striving to improve the performance of every component of our systems whilst maintaining budgetary constraints. 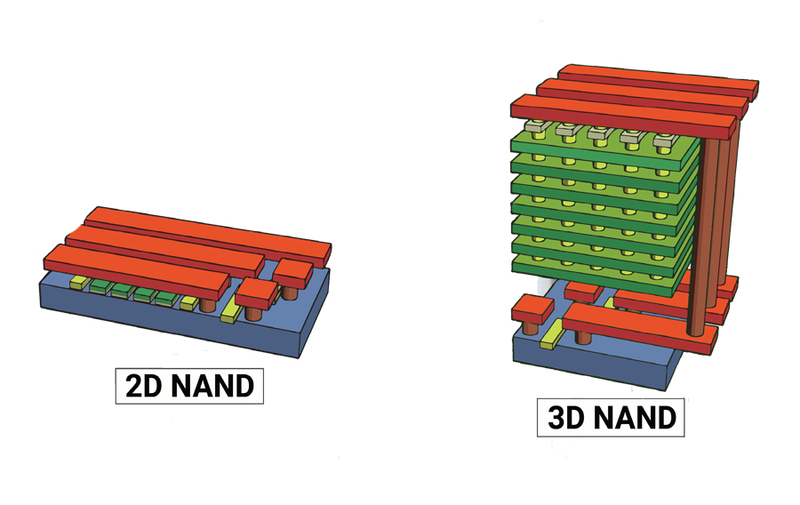 As 3D NAND technology rolls out, these improved and cheaper SSDs will be integrated into embedded systems as a matter of course, with the cost savings passed on to our customers. If you have specific storage requirements, or large storage capacity parameters have killed budgets for previous projects, contact us and we can advise on the new possibilities offered by 3D NAND. Assured Systems is a leading technology company offering high quality and innovative applied computing solutions to the embedded, industrial, and digital-out-of-home markets across the world. Headquartered in Stone, England and with offices in North America, our reach is truly global. Our impressive product portfolio includes a full range of Fanless Embedded Computer Systems, Digital Signage & Multimedia Computer Systems, Touchscreen Panel PCs, Human Machine Interfaces, Vehicle Mount Computers, Rackmount Computer Systems, Single Board Computers, Rugged Laptops & Tablets. What is Optical Bonding and what are the benefits?